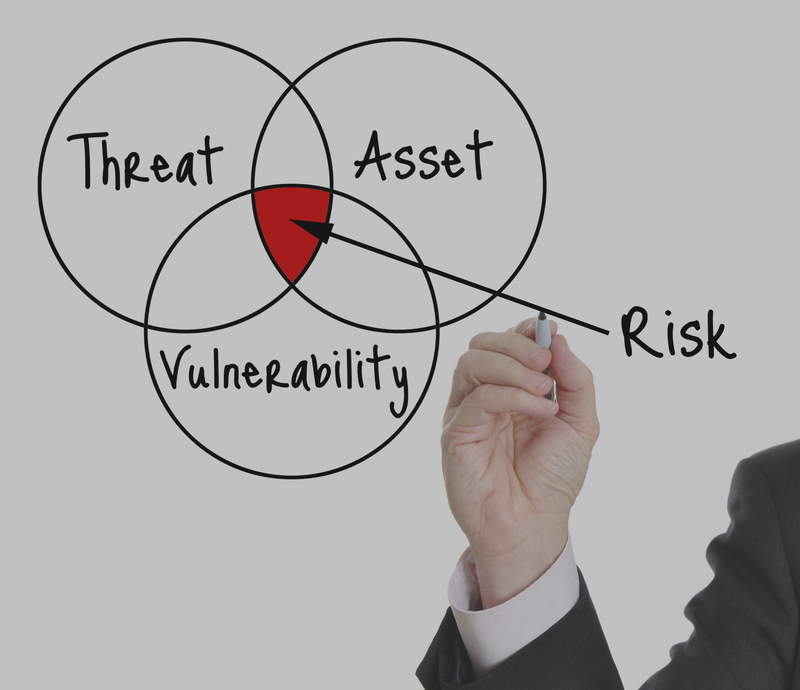 Understanding corporate and asset related risks and the active management and mitigation of the bespoke is crucial for the modern day enterprise. 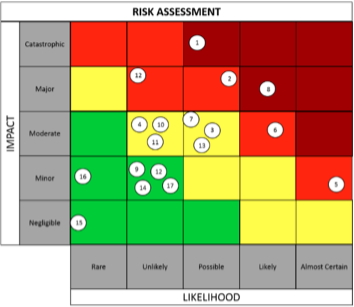 This module enables the definition of risk profiles, risk appetite and the management of all registered risks across the enterprise. Taking risks is not wrong! In order to take risks intelligently, the organization needs a framework and tool to evaluate risks from the boardroom to the mailroom. An ERM which is running on the same platform as your ERP – 100% integrated with your backbone. One central version of the truth. Enablement and creation of a risk focused culture. Easy to identify, register, manage and track all risk related incidents throughout a centralized or decentralized organization. 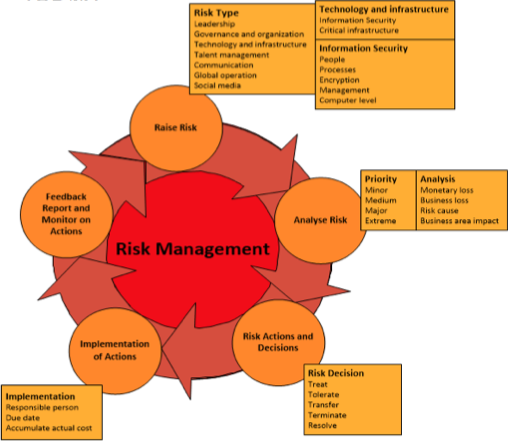 Standardized risk management and reporting. Effective use of corporate resources.